As a business owner your marketing decisions must make sense on a variety of levels – from supporting current activities, increasing brand awareness, to engaging with a specific target audience, at Hibernian we understand that your primary aim is to generate a tangible return on your investment. 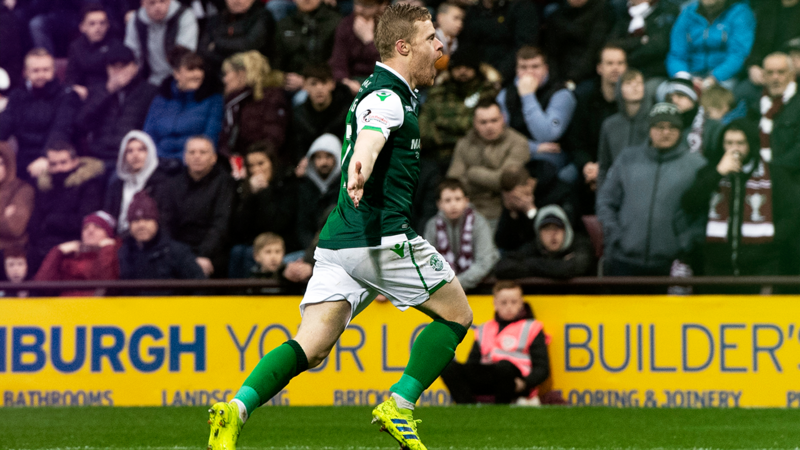 Hibernian Football Club provides an extensive array of marketing platforms via our partnership, sponsorship and advertising opportunities. Each partnership is unique. Our relationships are based on a clear understanding of your companies marketing strategy. Therefore bespoke packages are developed to ensure goals and objectives are fulfilled over a multitude of communication platforms. Easter Road Stadium provides a variety of platforms to integrate and develop your brand including naming rights, stand sponsorship, digital and static trackside advertising, concourse TV advertising, experiential supporter interaction, and a variety of hospitality options ranging from fine dining to our executive lounges. The Hibernian Training Centre and its state of the art facilities provide an alternative option for corporate entertainment which can include 5 a-side tournaments and team building events. 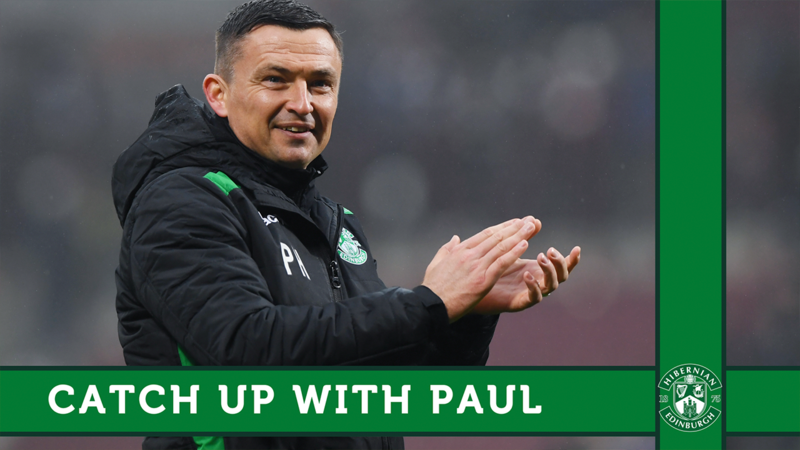 Aware that the exploitation of new media is high on the agenda of most marketers we can provide advertising opportunities through our online communication mediums, including the official website, Hibs TV, Facebook, Twitter, Snapchat and Instagram. Whether the solution is advertising, client entertainment or a fully integrated media and club partnership, our commercial team are ideally positioned to manage and maximise your football media campaign.